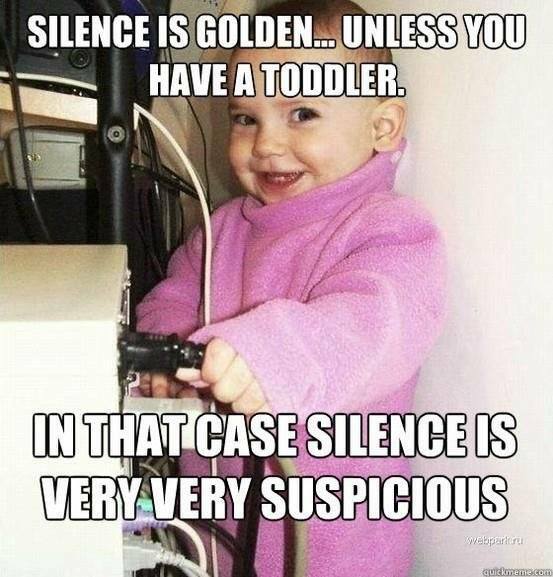 SILENCE IS GOLDEN.. UNLESS YOU HAVE A TODDLER. IN THAT CASE - ProudMummy.com the Web's Community for Mums.